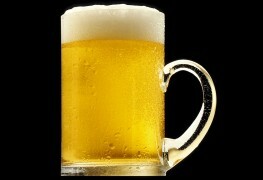 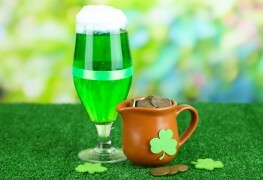 St. Patrick's Day is an excellent opportunity to gather your friends and family for a lively bash. 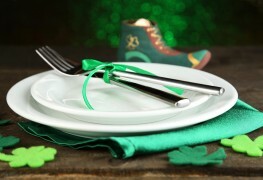 Here are 4 suggestions for planning a memorable St. Patrick's Day party and getting your guests in the mood to celebrate. No matter where you live or where you're from, everyone can be Irish for the day on March 17th! 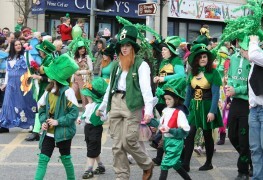 Here are some fun activities the whole family can enjoy this St. Patrick's Day. 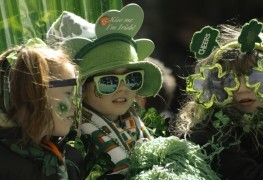 Revellers need not be Irish to enjoy North America's St. Patrick's Day festivals. 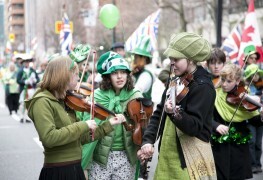 These are the top five St. Patrick's Day festivals in the U.S. and Canada. 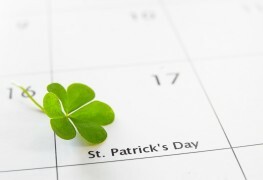 St. Patrick's Day originated in Ireland to honour the country’s patron saint, but it’s now an international holiday. 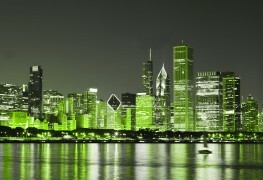 Check out these 3 cities for some of the best St. Patrick’s Day celebrations outside Ireland. 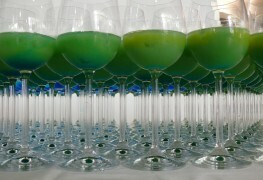 St. Patrick's Day is a day associated with drinking, and you can mix up some exciting cocktails to celebrate the occasion. 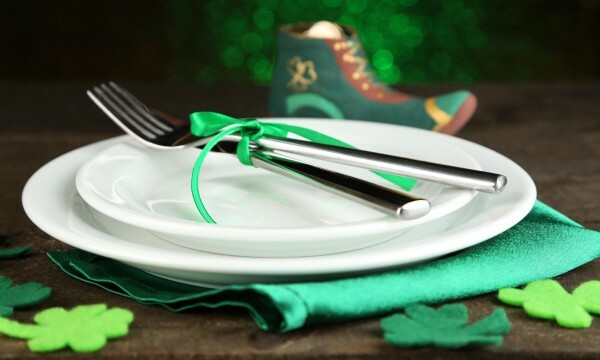 Learn more about some easy DIY craft ideas that your kids can enjoy this St. Patrick's Day. 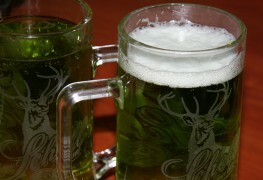 There are several kinds of beer people can drink to celebrate St. Patrick's Day, and each has a link to the festivities. 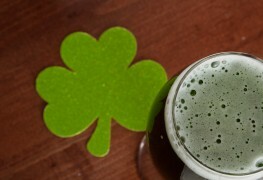 Traditional Irish toasts are a must on St. Patrick's Day, so you'll want to be ready with a list of toasts under your lucky green belt.